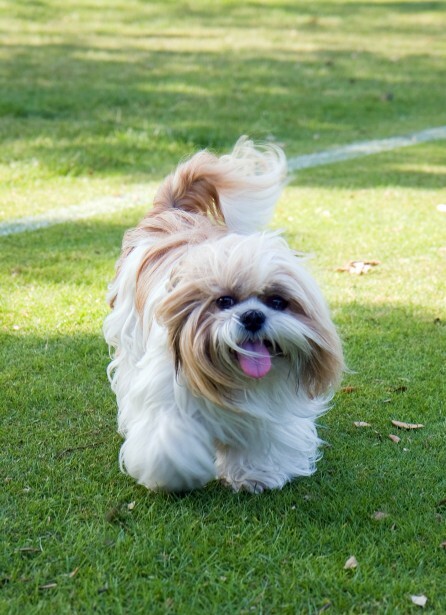 What makes a Shih Tzu dog happy? Spending as much time with you as they can. They love attention, and they are undoubtedly a very loyal breed. 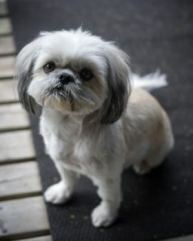 When you meet a Shih Tzu you can't help but notice how completely adorable they are. From their beautiful looks, to their playful personality, this is a breed you just can't resist. 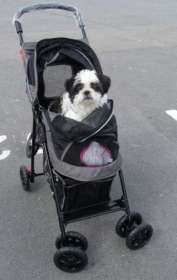 We love all dogs and have had several different breeds over our lifetime, but seem to have affinity for small breeds. And for the past 10 years we have been sharing our lives with these amazing Shih Tzu fur babies. We've learned a lot about them, and we're going to help you get to know all the information you need to raise a happy, healthy Shih Tzu. 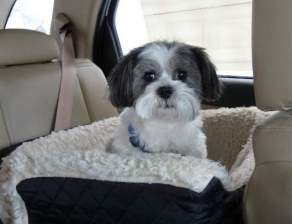 The Shih Tzu are a loyal breed, with a huge personality, who can be playful, affectionate and desires a lot of your attention. They are a long coated breed who at times, can be pretty high maintenance. But they will love you, unconditionally, forever…which makes it all worth any extra attention you may have to give them. Getting a new puppy is exciting and they bring a lot of joy to your house hold. But, there is lots to learn about caring for a puppy. With all the choices on dog food out there, how is anyone suppose to know what's the best food to feed their new puppy. Here are a few ideas. 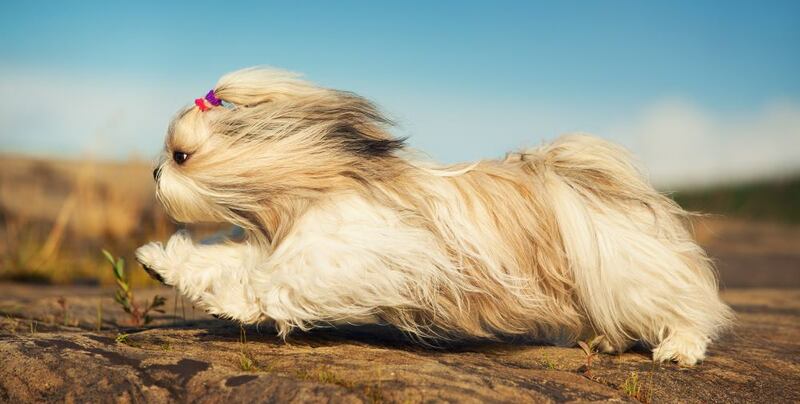 Grooming keeps your Shih Tzu healthy and happy. Learn what it takes to keep your Tzu looking its best. 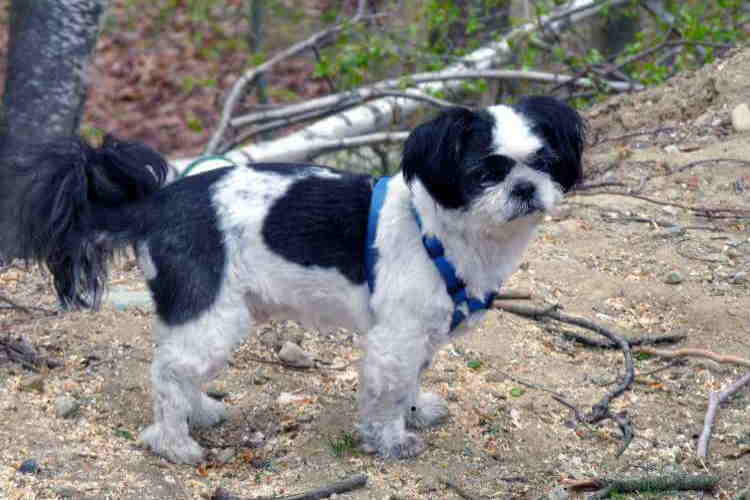 Have you found your forever Shih Tzu yet? 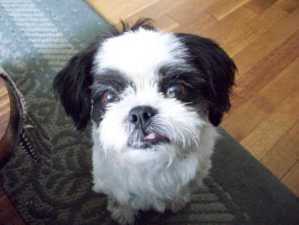 If you haven't already found your forever Shih Tzu, consider adopting from shelters instead of going to a pet store. A good place to start looking for a pet is at your local shelters. We called our local shelter, found Rocky, then went onto Petfinder where we found Max and then Rufus. You may be surprised at how many pets need a home! Of course what kind of site with this be, without a little fun. So not everything here will be of a learning nature, sometimes you may want to have fun stuff too, like toys and photos, Halloween costumes, calendars, traveling gear and stories from actual owners of this breed. 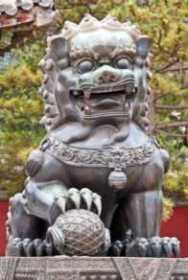 There is a wealth of info to know about your Tzu, like that his only purpose for being bred was to be a companion. A Role they are definitely good at. Traveling with your fur-baby is a whole lot easier with the right travel gear. If you have a fun story to share about your pet, I'd love to hear about it, and share with other readers. Click on our photos link share your stories about his or her shenanigans, or how he came to live with you.